In Vizit 6.3 and above, MicrosoftAjax is disabled by default in Vizit. 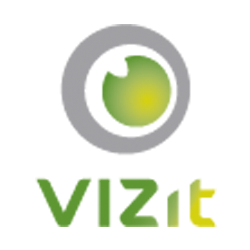 However, some integrators might need access to it when implementing solutions with Vizit Pro. Mobile taking pictures has become popular then possibly. Increased amounts of Fastcheaplikes Are definitely an effective way to get spread and attention your photos to everyone? We have now made it easier for numerous customers’ profiles' photograph up in rank, which brings massive coverage, targeted traffic and feasible purchasers for your products or services.